Check valuation of all Used Mini car models online within 10 seconds for free. 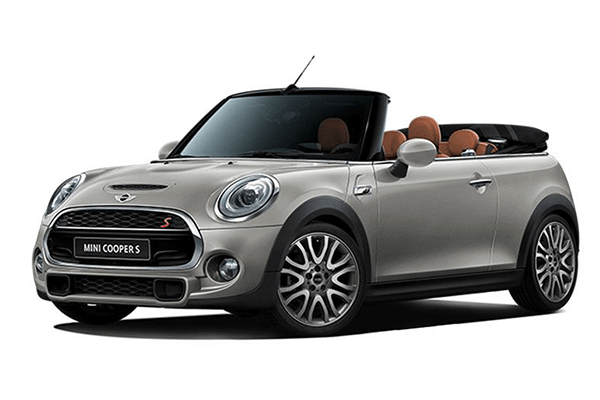 Select model , year and explore price list of all second-hand Mini cars such as Clubman,Cooper Convertible,Cooper Countryman,cooper,cooper s and get complete pricing report for free. 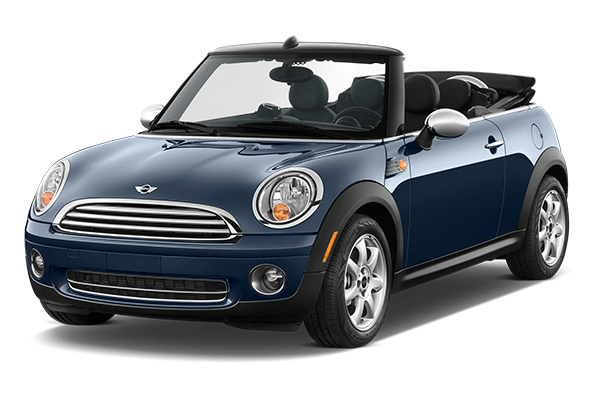 Check fair market prices of all pre-owned Mini cars and make an informed used-car buying decision. The original Mini cars were a line of Iconic British cars which were manufactured by British Motor Corporation also known as BMC and its successor. It was under production from 1959 and 2000 before BMW took it over and brought a decent amount of change. Various car models introduced by them included the Morris Mini-Minor and the Austin Seven. Mini stepped into a partnership with racing legend John Cooper. The original two-door Mini stopped in 2000, and the new generation of the car was launched in the year 2001. The current range of Mini cars includes hatchback, convertible and hardtop along with Clubman, Countryman, Coupe and Paceman. These versions make one of the most versatile car models in the world. 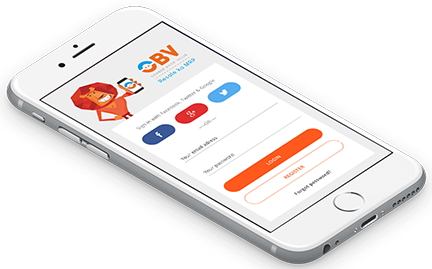 It has a rich history ever since it was launched. British Leyland and Rover Group have all been the owner of Mini cars in the past. The Mini Paceman and Mini Countryman are the latest car versions. As for the price of these Mini Cooper cars; it lies in the ranges of INR 26-32 lakhs based upon the version. The price range is highly competitive as some high-end SUVs are available in the price range. Apart from that several entry-level Mercedes and BMW cars fall in the region. If you opt to buy a used Mini Cooper car, it will cost you in the region of INR 15-20 lakhs. 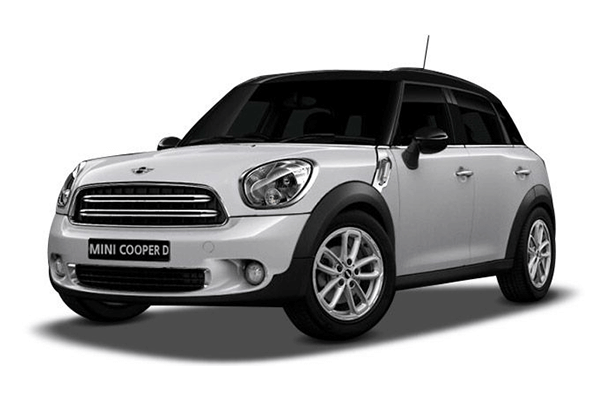 There are various online portals which are offering used Mini Cooper cars at a much affordable rate.